NHL Central Scouting released its Final Rankings of players eligible for the 2019 NHL Draft, and among the North American lists are 68 players that have competed in the USHL this season, the most of any league in the world. In addition, 10 USHL alumni were named in the rankings. Of the 68 current USHL players listed, 61 are committed to play college hockey. The Final Rankings include players from all leagues and levels across North America and are listed with a numerical ranking based on NHL Central Scouting evaluations. Including goaltenders, 78 players with USHL experience appear in the North American rankings. In addition, all 17 USHL teams have at least one player listed. The 78 players with USHL experience are an increase from last year’s 76 listed in the Final Rankings. The 68 current USHL players named in the rankings have also increased, up from 62 last season. USHL players make up 10 of the top 30 North American skaters ranked, including Jack Hughes (Team USA), who is listed as the top North American skater. Four of the five USHL goaltenders who were ranked among North American goaltenders all sit in the top 25 in the rankings: Spencer Knight (1, Team USA), Cameron Rowe (4, Team USA), Samuel Hlavaj (5, Lincoln Stars) and Isaiah Saville (13, Tri-City Storm). 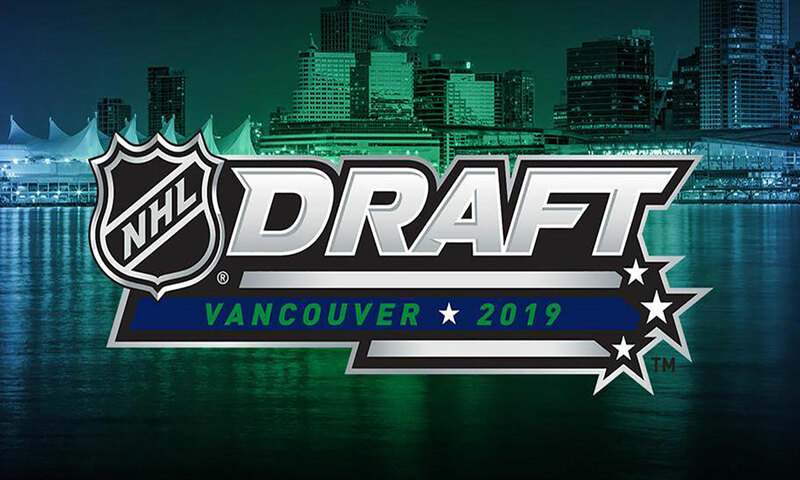 The 2019 NHL Draft will be held June 21-2 in Vancouver, BC at Rodgers Arena, home of the Vancouver Canucks. The four of the five USHL goaltenders who were ranked among North American goaltenders sit in the top 25 in the rankings: Spencer Knight (1, Team USA), Cameron Rowe (4, Team USA), Samuel Hlavaj (5, Linocln) and Isaiah Saville (13, Tri-City Storm). The 2019 NHL Draft will be held June 21-22 in Vancouver, BC at Rodgers Arena, home of the Vancouver Canucks.